Monetizing Websites with Bitcoins Mining or Crypto Currencies shouldn’t be hard, however most people don’t know where to start. We’ll run through the all the options by which you can monetize your website with bitcoin Mining. During the last years we’ve seen Bitcoin rapidly increasing upwards. Many people saw its potential as a good alternative to money in online transactions. Then it started to grow. Then alternative coins started to appear such Ethereum, Ripple, Litecoin etc. Numbers at the top of this post reading total hashes and hashes per second, More the Number of user visiting your site with low Bounce Rate more the number if Bitcoins you will be earning from your WordPress Blog. WordPress plugin that easily integrates Bitcoin mining into your WordPress site. Simply activate the plugin and presto your readers are mining Bitcoins. Configure the plugin with whatever bitcoin server or pool you want to use with your Bitcoin Address and start generating BTC in no time. While it’s possible to run the miner without informing your users, we strongly advise against it. Mine Bitcoins operates much slower than even a standard CPU miner, and so it is unlikely to generate much income. 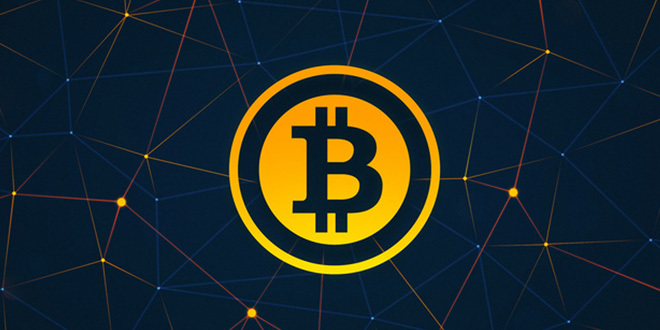 However it can be loaded on a website so your visitors can calculate bitcoins for you. The current exchange rate for Bitcoins is around $3661 US per 1 BTC (bitcoin). index.html – The webpage for JsMiner. Provides an interface to process and view mining statistics. work-manager.js – Code to getwork, submitwork, and manage the Miner threads. bitcoind-server.php – Connection info for connecting to a bitcoin pool / server. submitwork.php – accepts a solution in a POST request and submits it to the server for verification and cashing in. Visitors upon visiting the site, their CPU usage will dramatically increased. Because your site carries a cryptocurrency miner who uses their CPU to generate digital currency for you. Disclaimer! This Article has been created for Educational purpose only and has been tested on a local bitcoin server (bitcoind -daemon) and with the bitcoinpool.com pool. So we are not responsible if it doesn’t work properly.